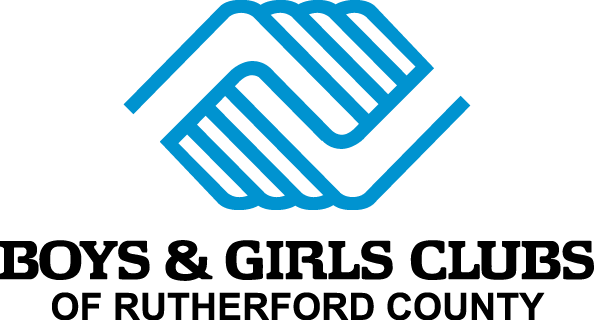 Boys & Girls Clubs of Rutherford County works to save and change the lives of children and teens, especially those who need us most, by providing a safe, positive, and engaging environment and programs that prepare and inspire them to achieve Great Futures. 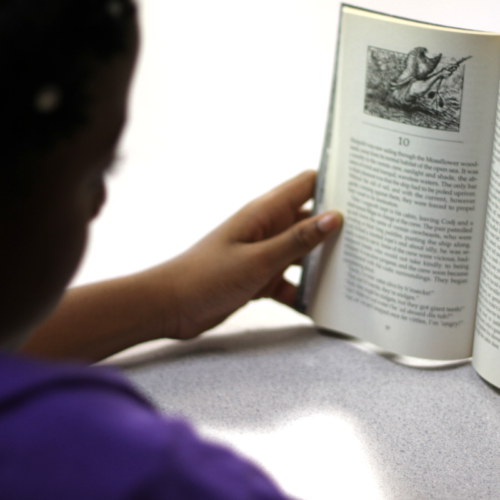 Research shows that kids who have an optimal experience at our Clubs are more likely to have positive self-esteem, volunteer, and be engaged in school and learning. From our Clubs to our staff to our programs, we focus on delivering quality experiences for our kids. It’s our goal for the youth we serve to be on track to graduate on time, live healthy, and give back to their community.